Revit One Box includes all of the components of Revit Architecture, Revit MEP, and Revit Structure. 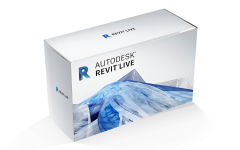 The easiest way to get Revit One Box is to purchase the Autodesk Building Design Suite Premium or Ultimate. If you do not need the MEP or Structural tools, then purchasing Revit Architecture or Revit LT may be acceptable. 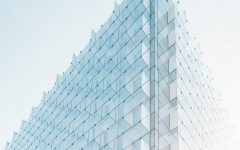 Revit Architecture and Revit LT are very close to each other in functionality, but there are several key areas where the two programs differ. 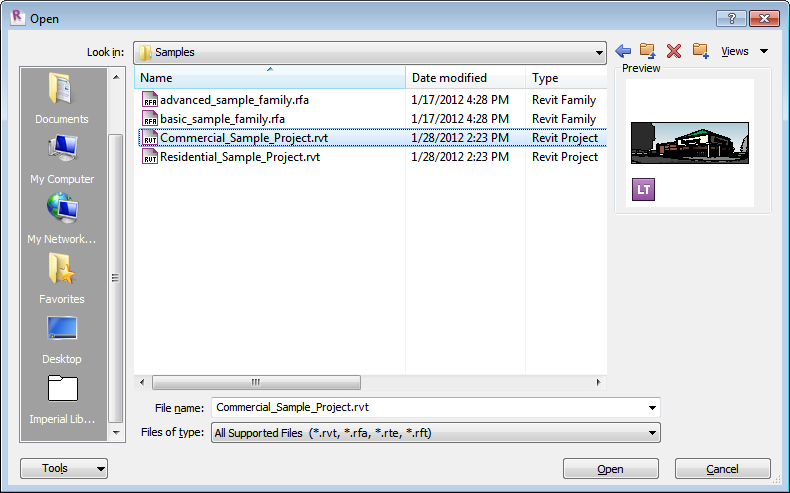 Revit LT has its own project file format (.rvt) that is different than the Revit projects created in Revit One Box, Revit Architecture, Revit MEP, or Revit Structure. 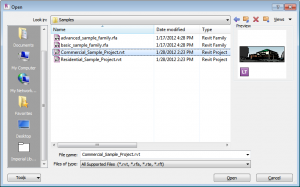 A project file created in Revit LT must be upgraded if used in the other Revit products. 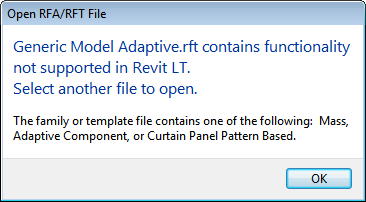 Opening a Revit LT project in anything other than Revit LT will result in a warning dialog box. Once the file is upgraded to the full version, it can no longer be edited in Revit LT. 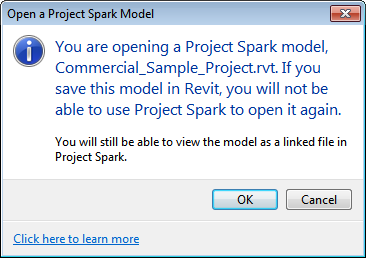 Note: Project Spark was the old codename of Revit LT.
Revit LT based projects (.RVT) have an “LT” symbol on the preview thumbnails indicating the LT file format. 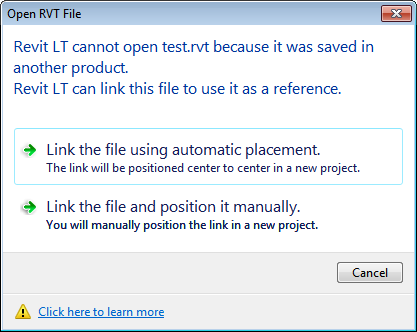 Once a Revit .RVT project has been modified it can only be linked into Revit LT read-only. 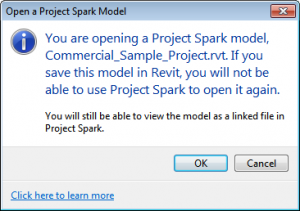 You cannot copy elements from any linked Revit projects. Family files (.rfa) do not have the same restrictions as projects. Most families created in full versions of Revit can be opened and edited in Revit LT except for Mass, Adaptive Component, or Curtain Panel Pattern Based Families.. This means that component modelers can use Revit LT to build families for use in full versions. Revit LT users can also use Revit families available from sources such as seek.autodesk.com. Revit LT does not support as many options for modeling irregular geometry. Revit LT does not support massing objects. Revit LT does not support in-place families (families never loaded that only exist in a project). Revit LT will let you create families manually with geometry forms and load them into a project still. This is a suitable work around for custom families with irregular geometry, though you still can’t create families with adaptive points and masses. 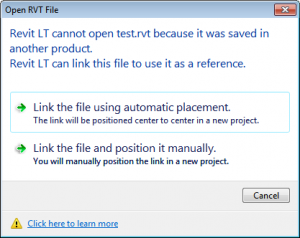 Since Revit LT is designed to be used on smaller projects, it does not support Worksets and Worksharing. This means only a single person can work on a project at a time. If you require multiple users working on a project simultaneously, then Revit LT will not meet your needs. Visualization – Find your own render. Rendering photo-realistic images locally is not available in Revit LT. However, it does support rendering in the cloud with Autodesk 360. As of this writing Autodesk allows unlimited rendering credits, but additional fees may apply in the future. You must be on subscription to use the service. 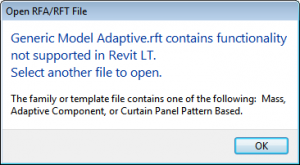 Revit LT does not support transferring Revit project data to Civil 3D using ADSK files. This functionality is only available in the other versions of Revit. See here for more information on transferring data to Civil 3D using ADSK files. 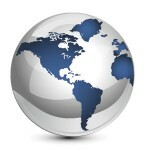 Revit LT does not support exporting to the IFC file format. This can prevent you from exporting your Revit project to AutoCAD Architecture or other software packages. Revit LT does not support third party add-on applications. For example, if you wanted to use CMI Tools for Revit, you would not be able to in Revit LT. This is not a full list of all the differences between Revit and Revit LT. Just a highlight of some of the prominent ones. 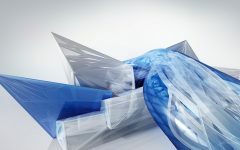 For more information on the differences between Revit and Revit LT, see the following Autodesk links. Any plans to write an update reflecting the latest version of the software?